Most of you probably know about our annual high school senior photography styled session giveaway. 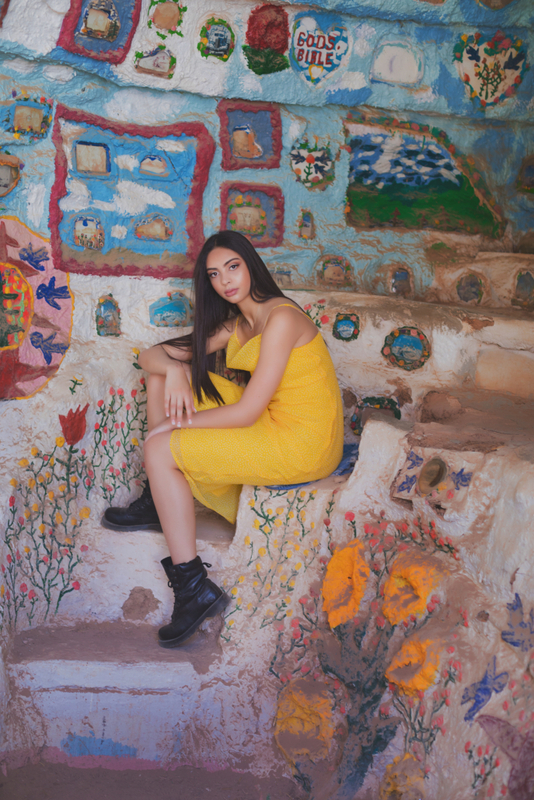 We pile Blue Sky’s team, including Brittany Norton for hair and makeup, Rebecca Pantel for video and Lily Fassnacht for styling and second shooting into a van with the senior portrait winners. 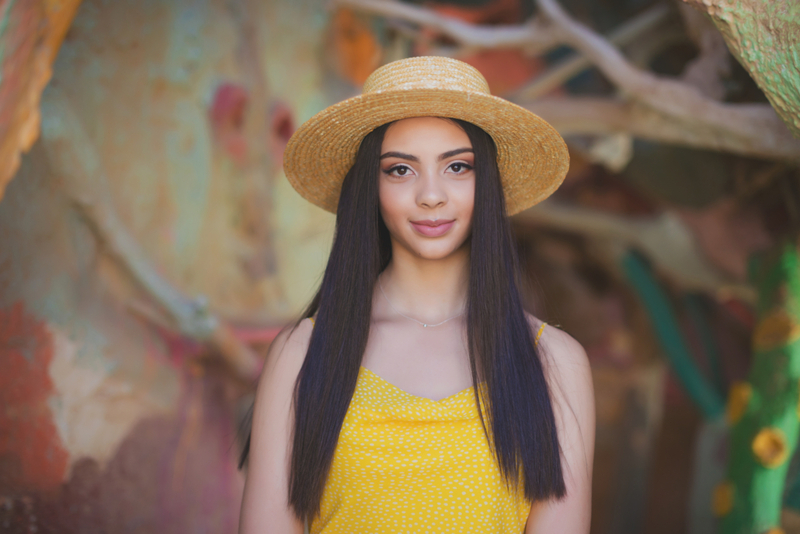 Then head out to a destination that we think will make a unique backdrop for a senior photography session. 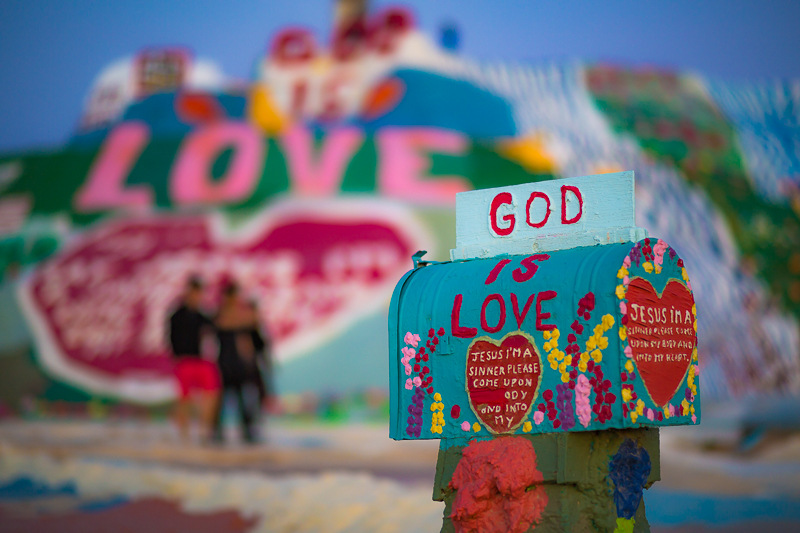 Some recent locations include downtown LA art district, Balboa Park in San Diego and this year Salvation Mountain in Joshua Tree. 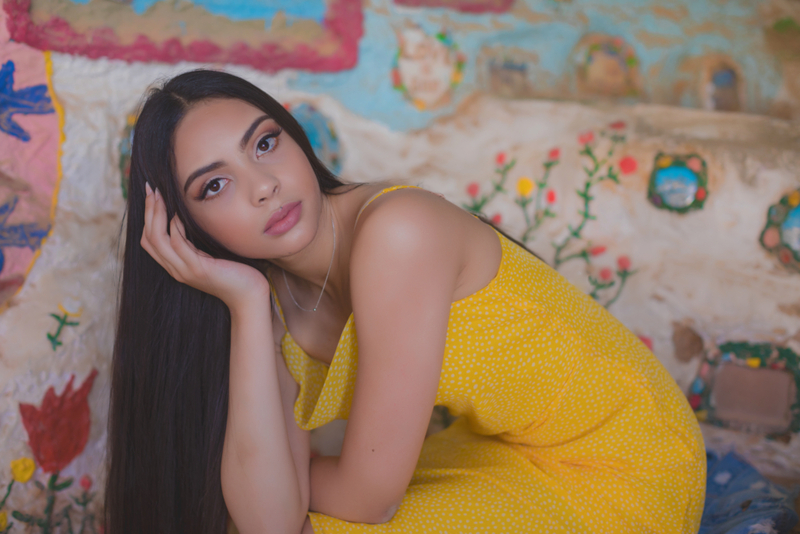 When I put together the inspiration boards for the 2019 Styled senior session giveaway, I envision a magazine editorial. I want all of the clothing, hair and makeup and styling for the session to compliment the location. 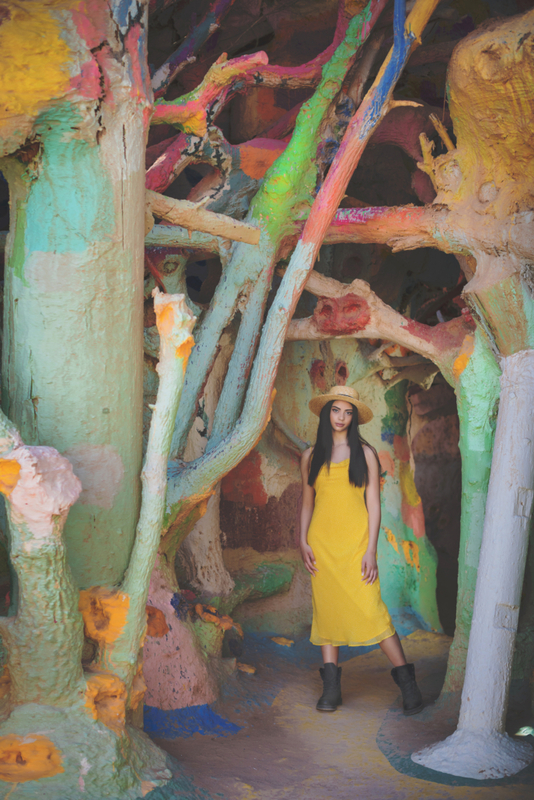 As you can see from this image, Salvation Mountain has a LOT of color. Since it is out in the middle of nowhere, in the dusty desert, it almost has an “end of days” vibe. For this session, I mixed bright, bold colored clothing with combat boots and edger accessories. 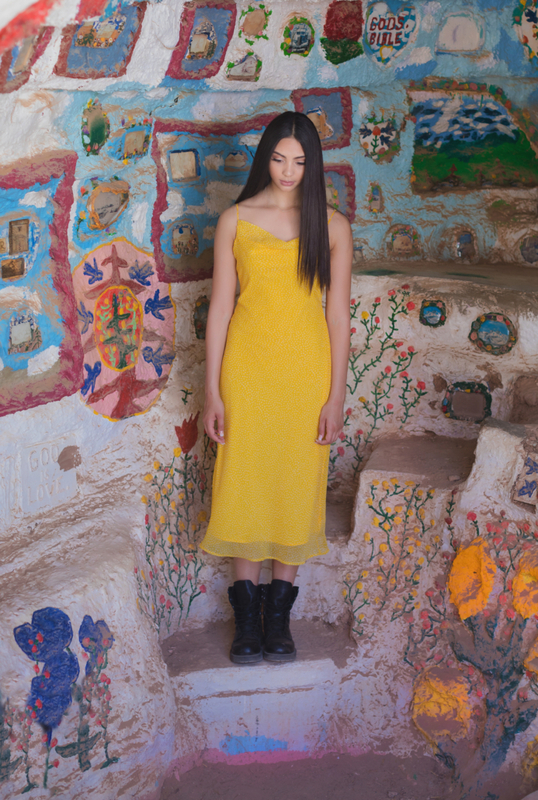 The very first article of clothing I purchase was this yellow dress, from Urban Outfitter. 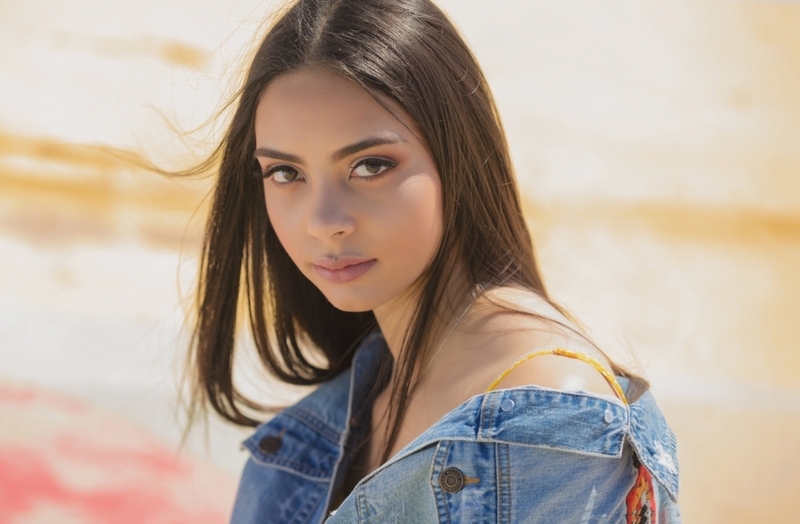 I knew it would look amazing on Chloe with her dark hair and eyes and it would stand out against a colorful background. One of my favorite things about being a senior portrait photographer is that I get to create sessions that are inspired by fashion. Making a senior photography session feel like an editorial shoot for my client’s favorite magazine, make everyone involved feel great. Not to mention that we create gorgeous images of the senior that their family will enjoy for generations to come. 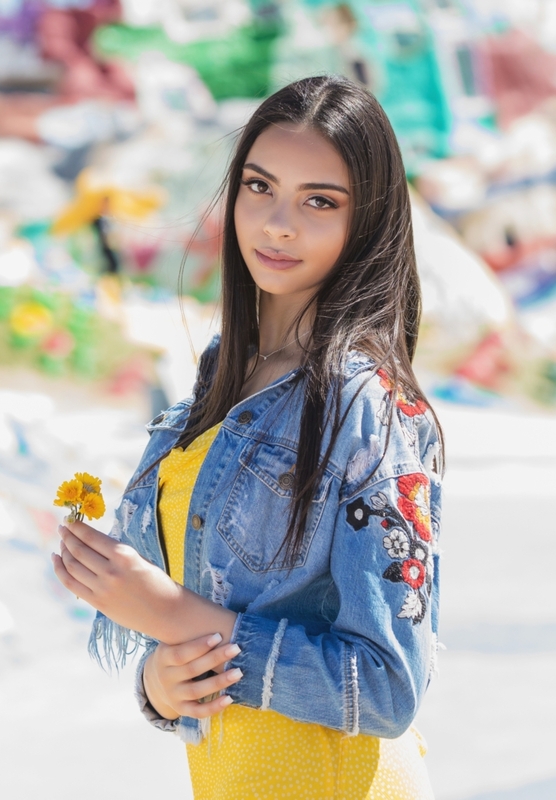 If you are a 2020 graduating senior and would like to be considered for next year’s session, please fill out the form and we will get in contact with you. Now just a few of my favorite yellow dress images from the day. 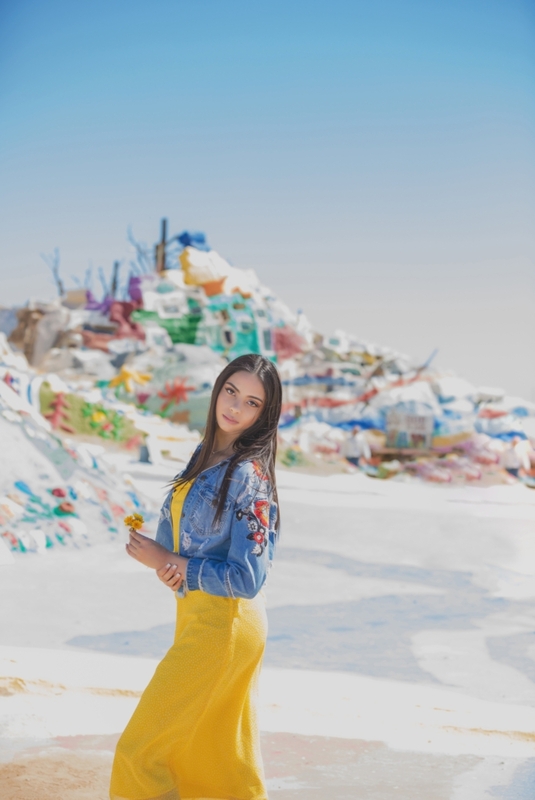 More from the Salvation Mountain Senior portrait session to come in the upcoming weeks. 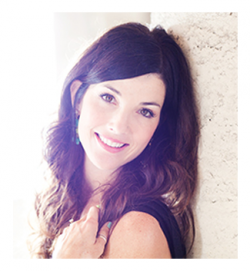 To inquire about your own personalized session please email me directly at kristin@blueskysstudio.com.